With offices strategically located in San Diego, the Inland Empire, greater Los Angeles, the Bay Area, Long Beach, Sacramento and Santa Monica, our experienced attorneys are readily accessible to focus on your needs. Dietz, Gilmor & Chazen attorneys provide the highest level of legal services to employers, insurance carriers and third-party administrators throughout California. At Dietz, Gilmor & Chazen you can expect optimal results in a timely manner. Our attorneys are skilled in establishing a constructive environment where defense attorney, claims professional and employer work together for a successful resolution. Meet our experienced attorneys located in seven locations throughout California. 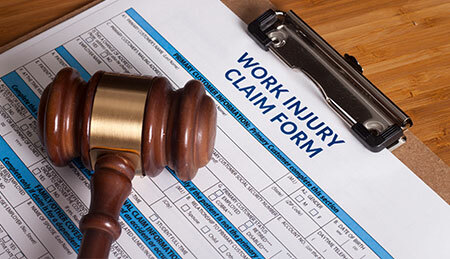 We’re dedicated advocates for workers’ compensation defense. Expedite the process. 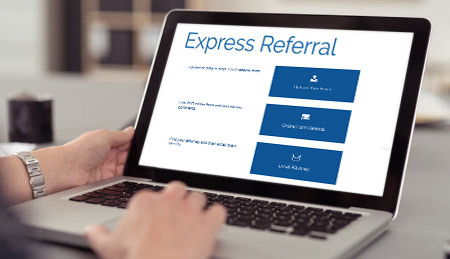 Use our convenient referral form or upload your own documents to send us information regarding your case. March 18th, 2019|Comments Off on DGC San Diego Associate Attorney, Devin Andriesen, Litigates Contribution Issue and Obtains Reimbursement of $1,299,634.65 for Insurance Carrier Client. February 27th, 2019|Comments Off on Paul D. LeVeque, Esq.